Range Pricing. Seller will accept or counter offers between $169,900 & $179,900. This iconic brick home will definitely capture your nostalgic sensibilities! 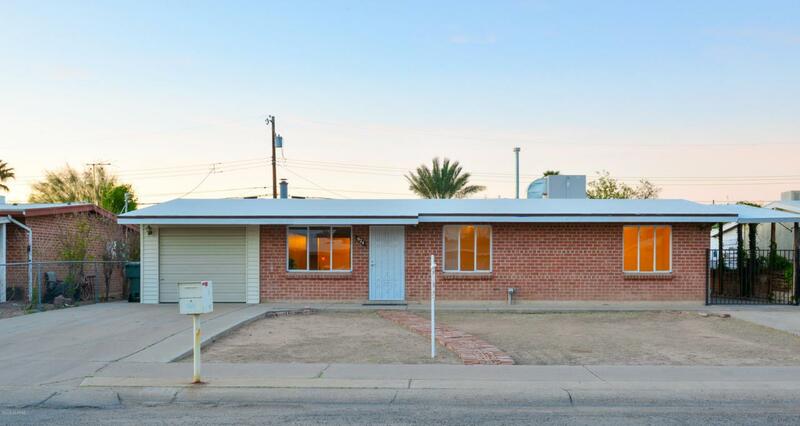 Come see this updated classic Tucson 3bed/2bath home where old-school vintage charm oozes around every corner! 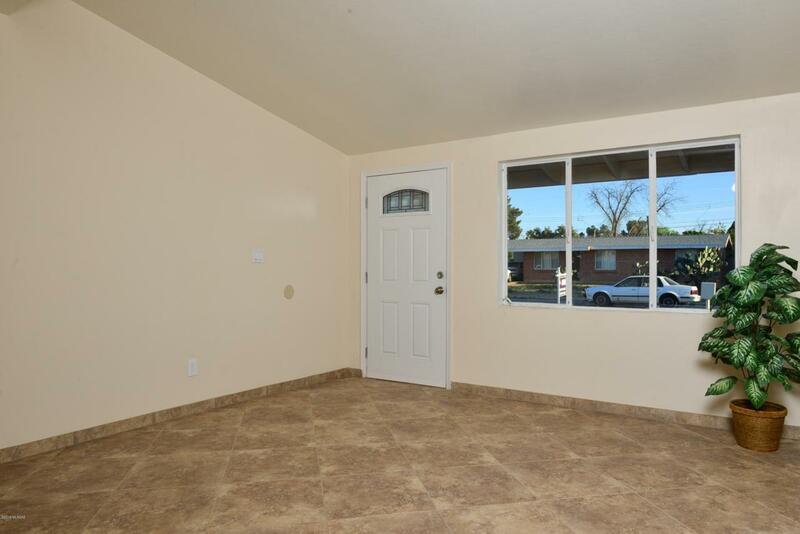 Please don't mistake charm for small, because this home has a separate Living Room, huge Great Room, large Bedrooms, indoor Laundry Room & a 1 car Garage plus a carport! 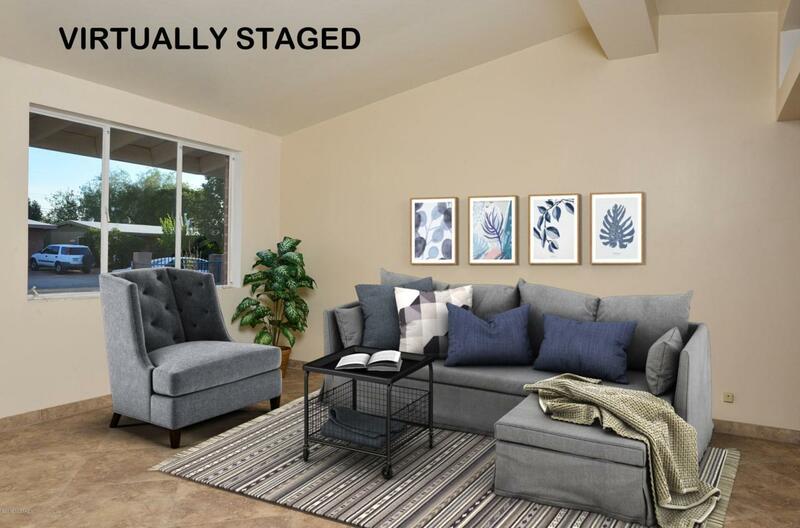 Needless to say, there are plenty of spots for hosting family and friends and a perfect find for anyone who wants to be able spread out. 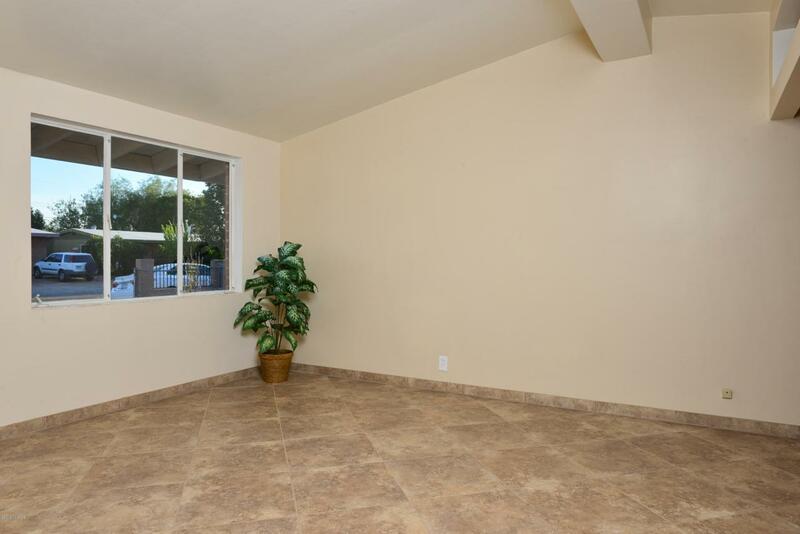 The sizable backyard gives you the freedom to roam or stay cool and shaded under the covered patio! Come, Visit, & Fall-In-Love! !